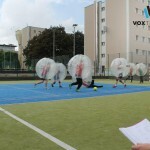 Those who doubt that football is a contact sport certainly haven’t ever played bubble football. 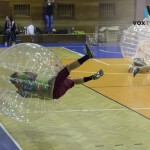 And it’s a huge mistake! 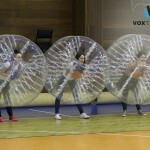 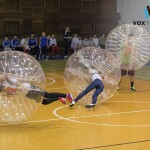 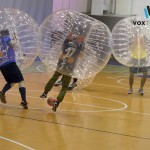 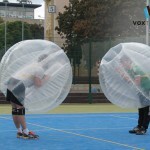 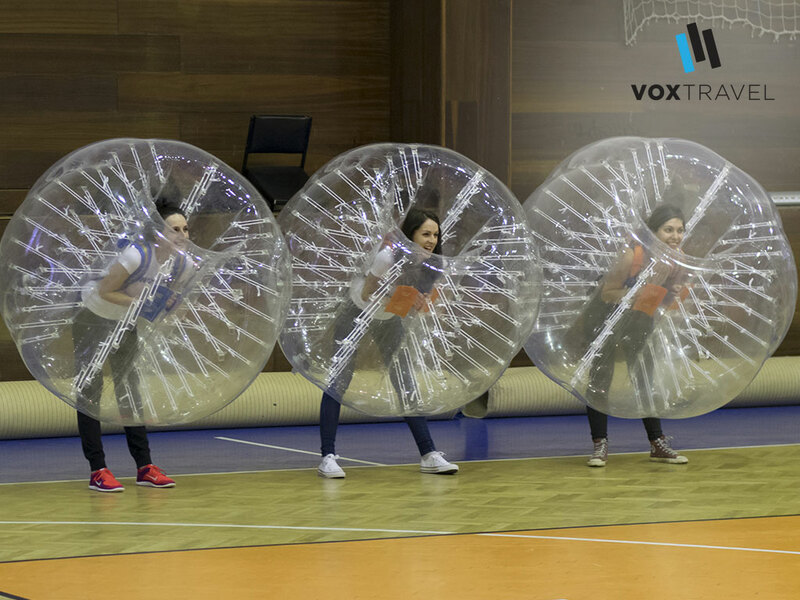 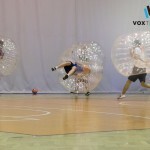 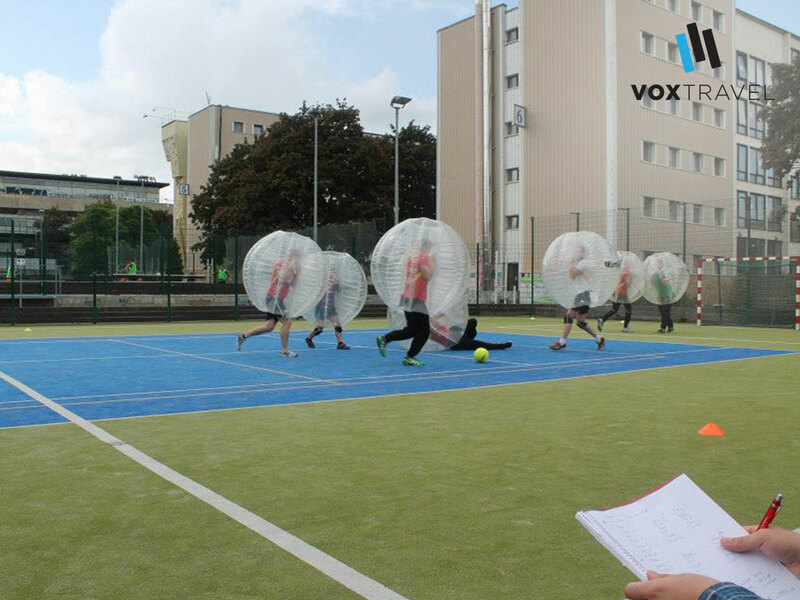 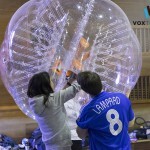 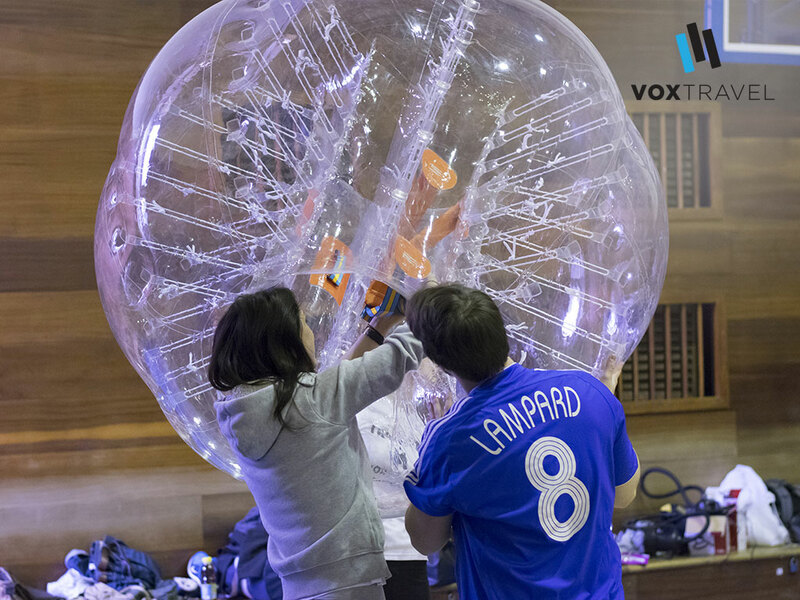 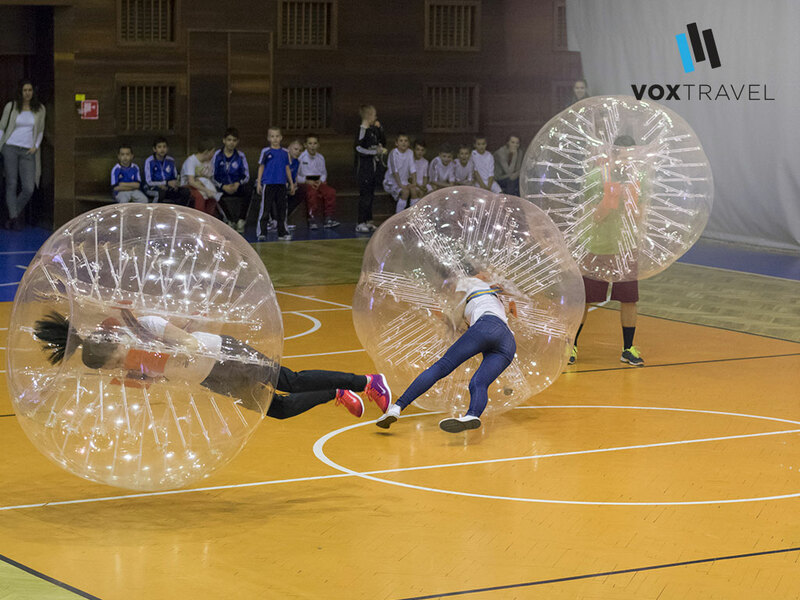 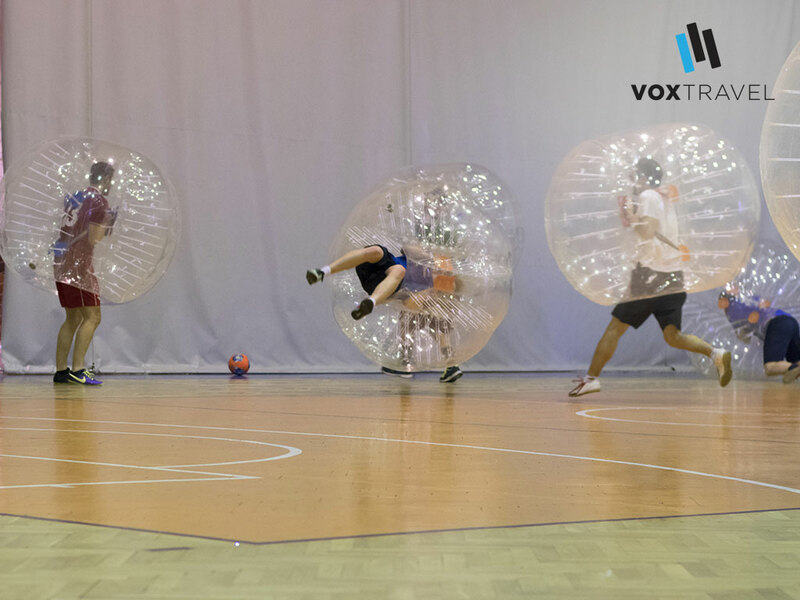 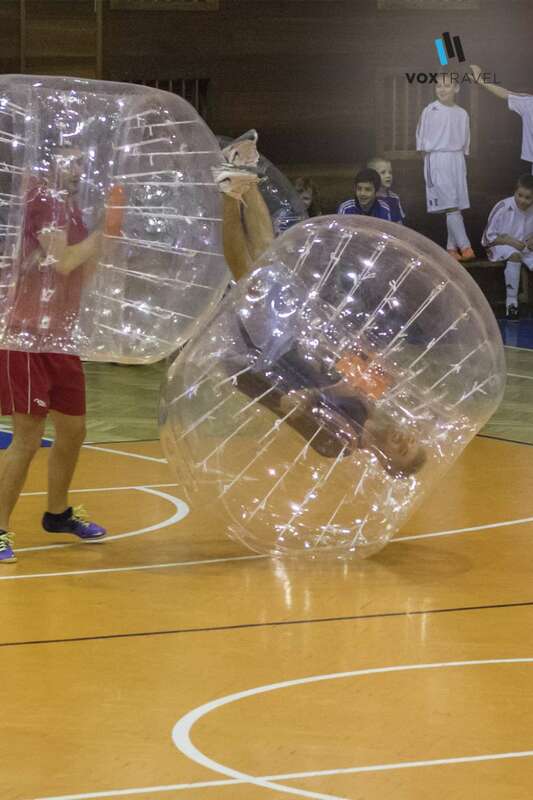 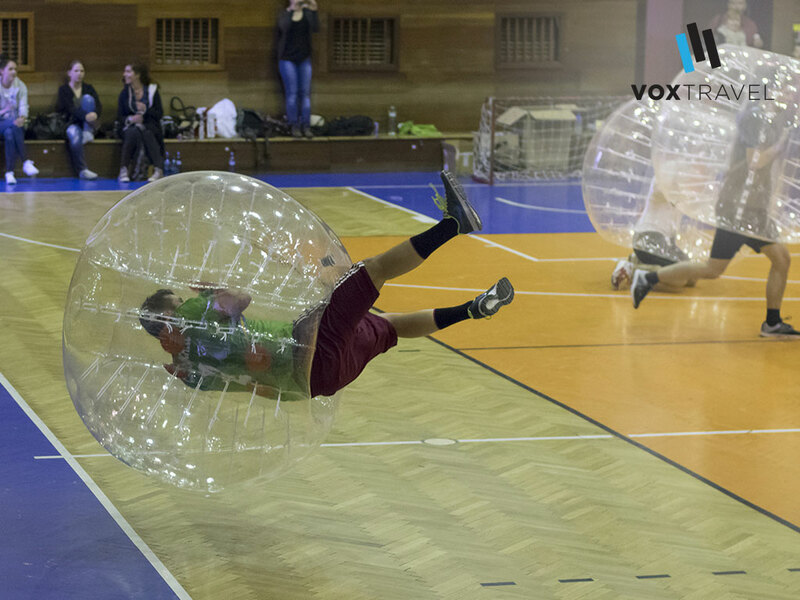 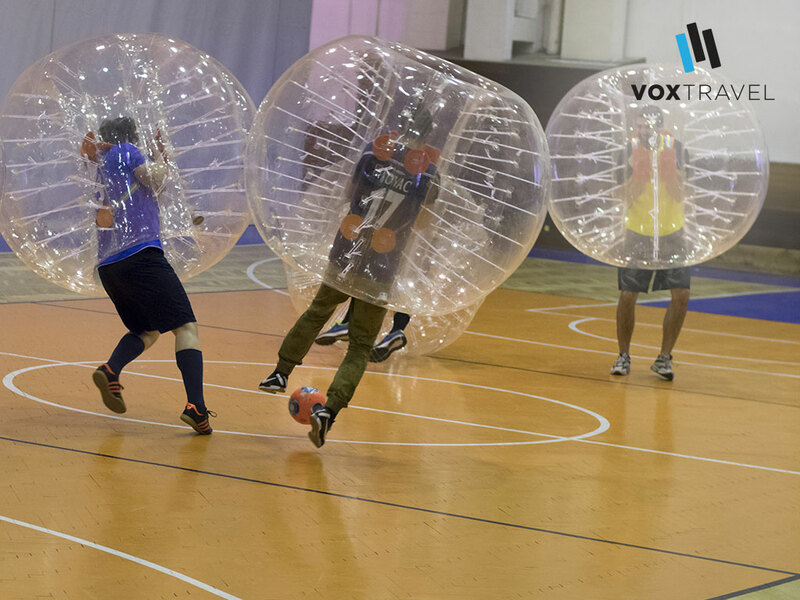 Probably the funniest sport of all times – bubble football – is all about contact. 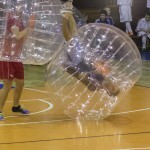 Do you want the ball, but an opponent has it? 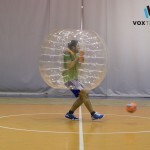 Hit him with your bubble and while he’ll be bouncing and rolling away you can score! 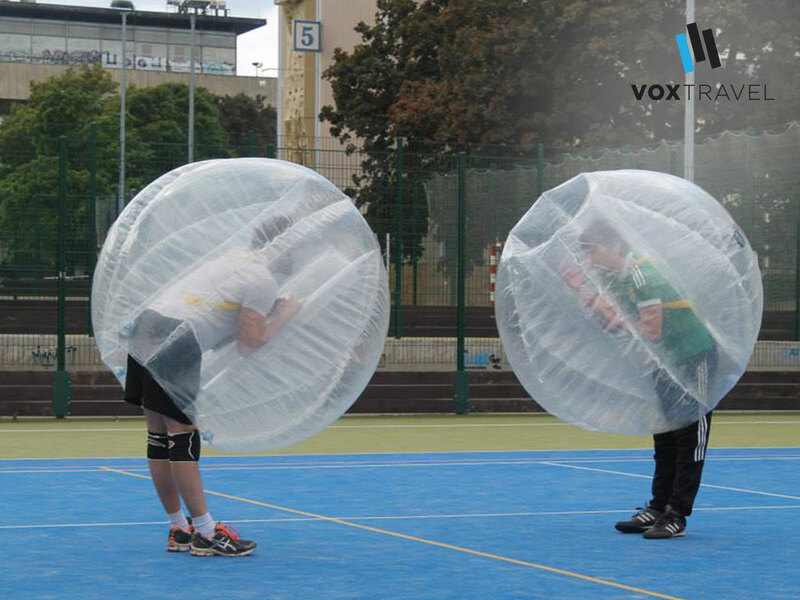 Wait for another bubble-man to hit you and bounce and roll yourself, because that’s what makes this game so much fun! 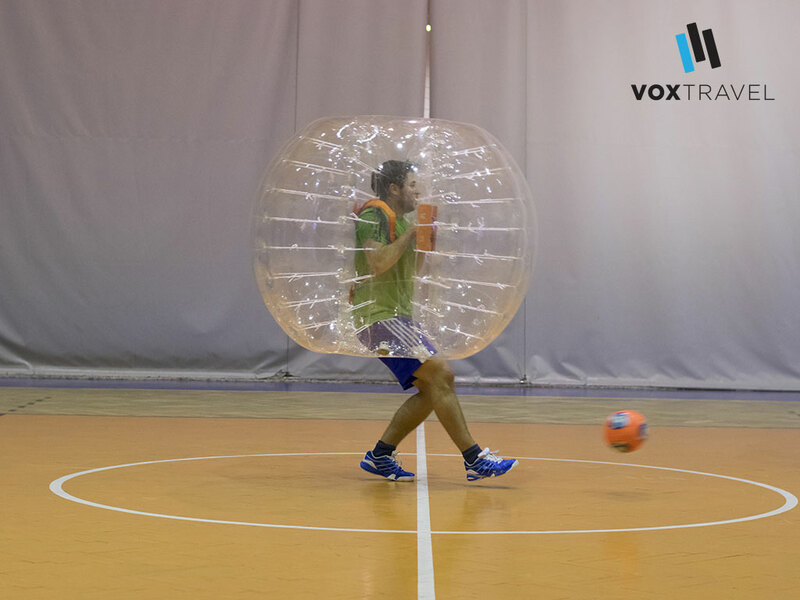 The giant bubble you’ll be wearing will protect you from any pain or injury so all that’s left is this irresistible urge to laugh!